If you bypass our stock and would like a wig made especially for you, you will be invited in for a measuring session, where Gali will measure the dimensions of your scalp and take down details of your preferences in length, colour, style and texture. Often, clients like to give a small sample of their hair, and we will try to match it as exactly as possible to their own. I have got on really well with wearing the wig and I don't think I could have made such a big step without having such amazing hair to wear, so thank you to you all. Lots of people who have known me for years really thought it was my own hair and that my alopecia was cured! I just wanted to let you know that because of you, I was more able to cope during the bad times. Thank you from the bottom of my heart. At Gali Wigs, we match the perfect colour to the perfect cut, every time. All that remains is a blow dry and styling and you’re ready to go! Before you leave however, Gali will run you through the process of putting on your wig and will instruct you for as long as it takes until you can put on and take off your own custom wig with confidence. Gali Wigs is a family business (London Wig Salon) that has been serving satisfied customers since 1987. Manned by a dedicated staff of seamstresses and hair technicians, and headed by Gali, the business has provided top quality custom wigs for thousands of women and continues to provide a day-to-day wig aftercare service to be proud of. Each customer is seen by appointment only and is given a free of charge, no-obligation, free wig consultation where Gali discusses the customer’s individual needs and wig style requirements and advises them on the best product for them. Sometimes customers come to us with a particular request: a wig that is unusually long, an extremely lightweight wig, a wig that is entirely grey, a ‘piece’ made to cover part of your head and blend into your own hair, a wig-top permanently attached to a hair band, a wig for a particularly small head or irregular low hairline- the list is endless. Our uniqueness means you won’t be answered with ‘sorry, that’s not in our catalogue’, or ‘we don’t do that sort of thing’. Where others see a problem, we see a challenge and more often than not, we can find solutions to surprise you. That’s the Gali Touch. You dream it, we create it. 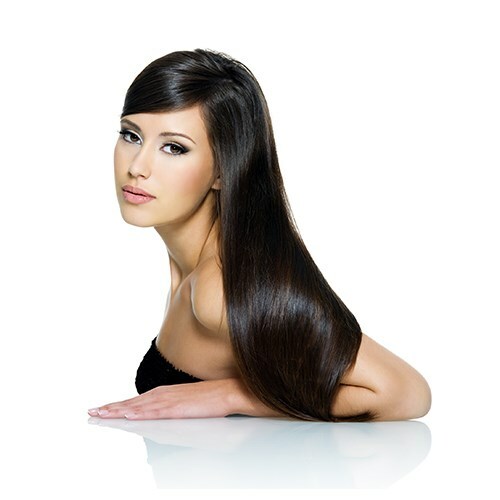 Contact Gali Wigs London today for natural looking ladies wigs, sheitels, ladies hairpieces and custom women’s wigs.